Products made with all-natural ingredients & containing Manuka Honey from New Zealand. To Purchase our pure, raw, natural, un-pasteurized, truly Tested and Certified Manuka Honey UMF® 16+, Regular Manuka Honey, Honey Drops and Best Manuka Honey Body Products, visit our SHOP. When it comes to buying honey, getting confused is easier than making the right selection because more than 300 varieties of honey are available in the market. So, what one you should take? One of these options is Best Manuka honey. Take it. Manuka Honey is believed to be the best honey option available in the market. Produced by the bees pollinating the Manuka Bush (leptospermum scoparium), it is thought to be the honey of the finest quality in the world. Manuka Honey is rich in nutrients, such as amino acids, Vitamin B6, Thiamin, Niacin, Riboflavin, Pantothenic acid, calcium, copper, iron, magnesium, manganese, phosphorus, potassium, sodium, and zinc. 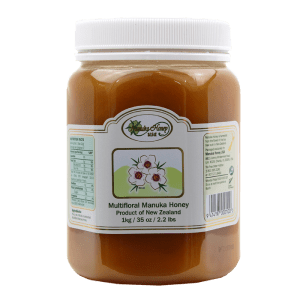 Researchers at the Waikato University of New Zealand discovered in 1981 that manuca honey has a high level of enzymes compared to regular honey. 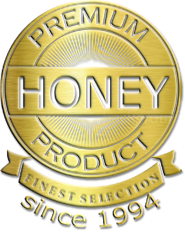 We offer the highest quality manuka honey, at the most affordable price. Our staff is prepared to answer any and all questions you may have, to your full satisfaction. We love staying in touch with you via our bi-monthly email newsletter, fun and educational posts on facebook and other social media links, and our professionally managed blog. 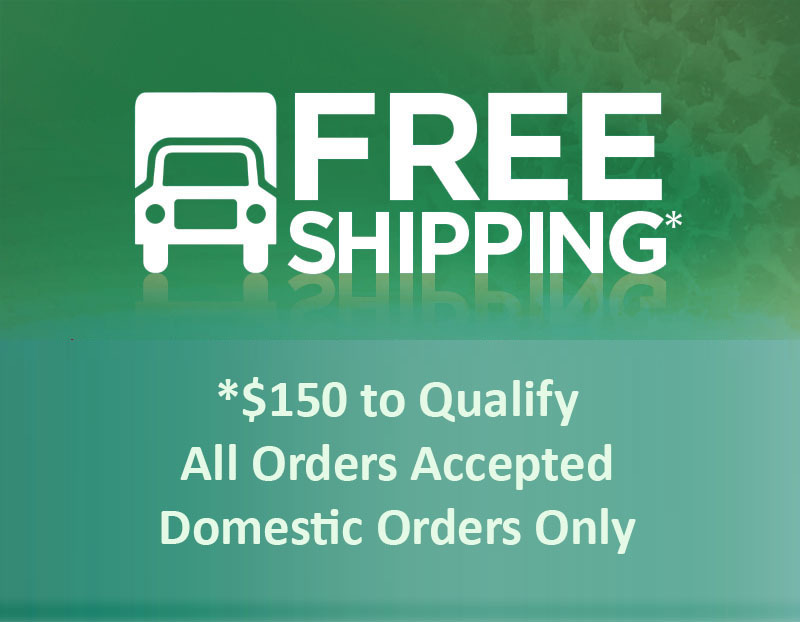 We take customer service seriously, and ship orders out fast, daily from MO-FR 9-5 EST. Sign up to our FREE Bi-Monthly Newsletter in the upper left-hand corner of our website. Just type your EMAIL ADDRESS and click “SIGN UP,” to receive occasional Newsletter Specials, Discounts, and Seasonal Items. 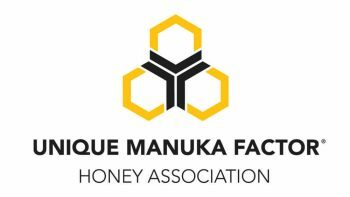 Welcome to the ManukaHoney USA Family. 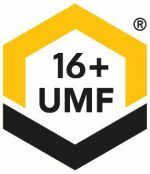 To Purchase our pure, raw, natural, unpasteurized, authentic manuka honey UMF Lab Tested, UMF Certified and UMF Licensed, Manuka Honey UMF® 16+, Active Manuka Honey, Honey Drops, Organic Manuka Honey and ManukaHoney Body Products, visit our SHOP. Our honey is pure, raw, natural, un-pasteuized, truly tested and UMF Certified Manuka Honey UMF®16+ from remote valleys and alps in New Zealand. 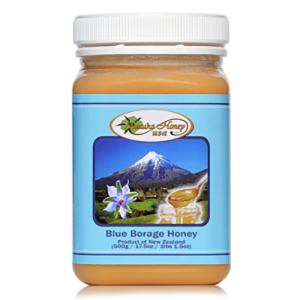 Honey has long been used to make natural remedies for various ailments, making it popular with practitioners of alternative medicine.